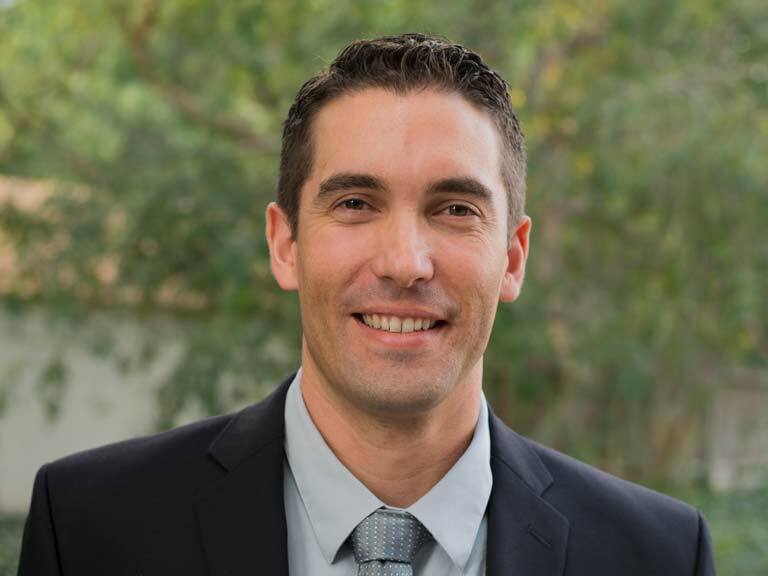 Will Burns | David J Powers & Associates, Inc.
With 15 years of experience at DJP&A, Will has a deep understanding of CEQA and NEPA and has extensive experience preparing Environmental Impact Reports (EIR), Initial Studies, and Environmental Assessments. 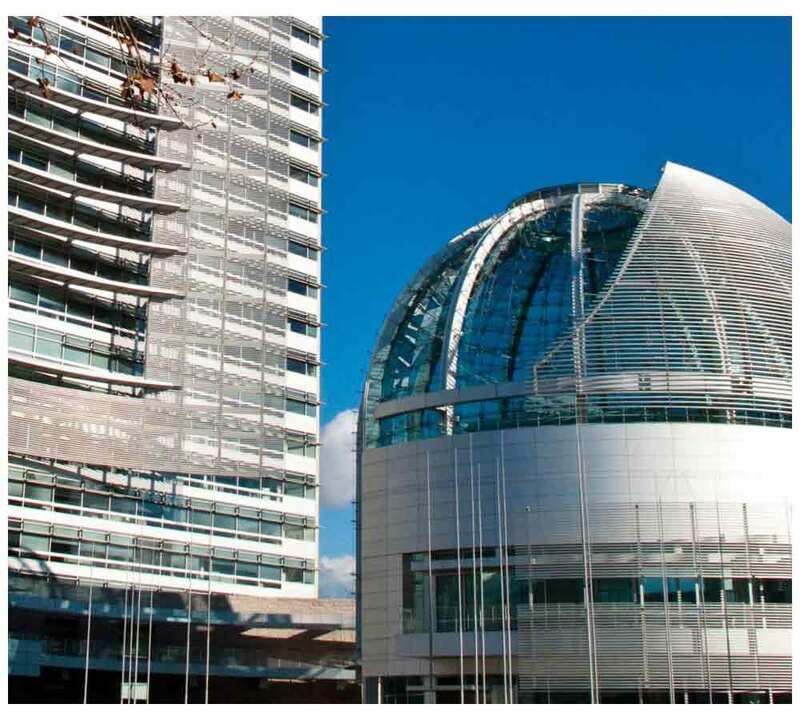 Among his many achievements, he was the Project Manager for the preparation of the Envision San José 2040 General Plan EIR which required substantial coordination with City Staff, various service providers, and other City consultants to ensure the EIR was completed on time and under budget. 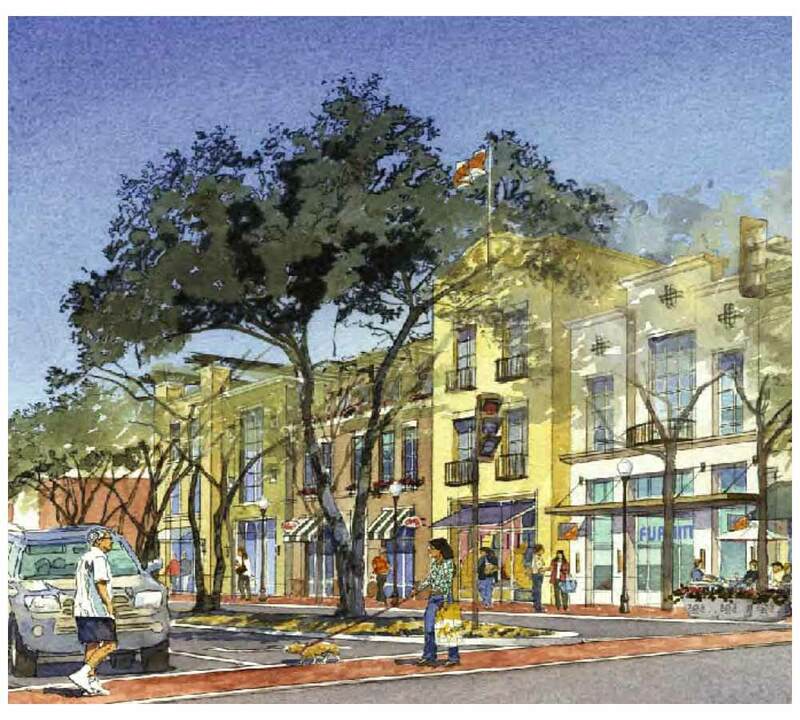 Will has also served as Project Manager on other important planning endeavors including the Morgan Hill Downtown Specific Plan, which planned for increased density and mixed uses in a 20 block area adjacent to the City’s Caltrain Station. Since 2016, Will has managed projects out of our Oakland office. Will is a member of the American Institute of Certified Planners (AICP), American Planning Association, and Association of Environmental Professionals. He holds Bachelor degrees in Environmental Studies and Global Studies from the University of California, Santa Barbara. In his spare time Will enjoys spending time with his family, hiking, gardening, and watching the 49ers. Will can be contacted at (510) 458-4162 or by email at Wburns@davidjpowers.com.